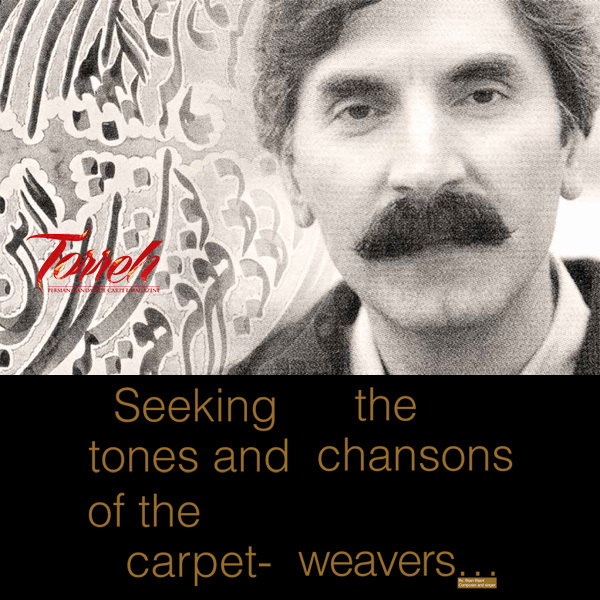 I ran is one of the oldest producers and the biggest trader of hand-woven carpets worldwide. Iranian handmade carpets are unrivaled in global markets in terms of quality, diversity and design compared to their counterparts. However, lack of planning and poor management in promoting these breath-taking treasures is preventing the industry from achieving its true potential and gaining its worthy place internationally. 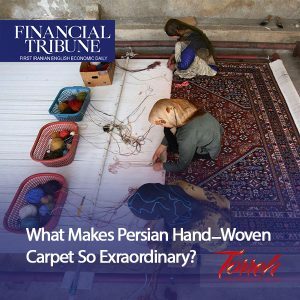 With the aim of exploring the ins and outs of the Persian hand-woven carpet industry, Financial Tribune interviewed the head of Iran National Carpet Center, Hamid Kargar, at the 26th Iran Handmade Carpet Exhibition organized and sponsored by the center at Tehran’s International Permanent Fairgrounds. The exhibition, which opened on August 23 and will run through August 29, is one of the world’s most prestigious events concerning handmade carpets. Kargar introduced INCC as a nonprofit government organization established in 2003 to make policies and support the Persian hand-woven carpet industry. The center consists of three main departments. The Education and Research Department offers general and specialized courses for everyone involved in the carpet production chain, apart from conducting fundamental and applied research in the field. The Production Department helps facilitate and improve production, in addition to supporting the industry players. And the Marketing Department explores ways of expanding export markets and boosting sales via advertisements and holding expos inside and outside the country. The Persian hand-woven industry, Kargar said, is ancient. The oldest surviving carpet in the world is called Pazyryk, which dates back to 2,500 years ago, coinciding with the era of Achaemenid Empire. Today, its beauty can be appreciated in the Hermitage Museum in St. Petersburg, Russia. “Its intricate colors and design indicate that carpet weaving must have existed at least 500 years before evolving into Pazyryk’s level of perfection,” he added. Hence, it is estimated that carpet weaving in Iran is as old as 3,000 years. At present, many beautiful specimens of Persian carpets are kept in well-known museums around the globe, serving as Iran’s artistic and cultural ambassadors. One of the characteristics of Persian handmade carpet is its mind-blowing diversity. Carpets made by Lur nomads, Baloch tribes and Turkmens are completely different in style, color and design, the official said. Carpet weaving is undertaken nationwide. All provinces weave carpet based on their own style and taste. That said, certain provinces are more well known in this regard, such as East Azarbaijan, Isfahan, Fars, Markazi, Yazd, Khorasan Razavi and South Khorasan. “Currently, Iran has one million carpet weavers, 700,000 of whom work full-time,” Kargar said, explaining that considering related activities, including spinning, dyeing, repair, sales and exports, the number of people employed in this industry is really high. He stressed that there are more than 20 related fields of activities in this industry. Some 3 million square meters of handmade carpets are woven in Iran annually, two-thirds of which are exported and one-third meets the domestic demand. “In this industry, you can create jobs with the least amount of investment; you can set up a carpet loom and procure raw materials with 50-100 million rials ($1,302-2,605) but the final product has high added value,” he said. Kargar believes the hand-woven industry’s job creation is completely clean, meaning it is environment-friendly. In other words, anybody can simply do it anywhere. No astronomical expenses are involved and the final products can be exported. The final prices are directly related to wages. Although carpet weavers’ wages in Iran are not high, they are considered high compared with wages in our rival countries, India and Pakistan. Therefore, Iranian carpets usually have higher prices and are sometimes sold three times the price of similar rugs from other countries. The weaver’s speed, type of carpet, size of the carpet, the amount of time spent on weaving, intricacy and carpet density determine the level of wages. The effect of raw materials on final prices is not noticeable compared to wages, as most of the raw materials are supplied domestically. The cities of Sirjan, Kerman, Kermanshah and Mashhad supply great wool. Cotton and herbal dyes are also abundantly available in Iran. However, parts of the needed fibers are imported from Australia and New Zealand. Silk imports are also procured from China and a few other countries. Persian carpets have long had a significant share in Iran’s non-oil exports. Iran is the biggest exporter of hand-woven carpets with a 30% share in global markets. 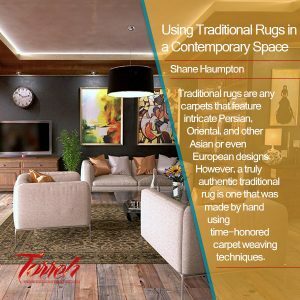 Used carpets have its own customers in certain markets, as the value of expensive rugs increases the more it is “treaded on”. On average, Iran exports $300 million worth of hand-woven carpets annually. Last year, exports to about 80 countries earned $359 million. The US was the main importer of Persian carpets that amounted to $90 million. Kargar explained that exports to the US have been gaining momentum after five to six years of “zero” exports to the country, due to the ban imposed on the import of Iranian carpets in September 2010. As a result of international sanctions imposed on Iran over its nuclear program, the Persian hand-woven carpet exports declined significantly. As the US has traditionally been the top customer of Iran’s handmade carpet, losing such a big market greatly harmed Iran’s carpet exports. Sanctions were lifted in January 2016 as part of a landmark nuclear deal the country signed with world powers the year before. In exchange, Iran agreed to limit the scope of its nuclear activities. 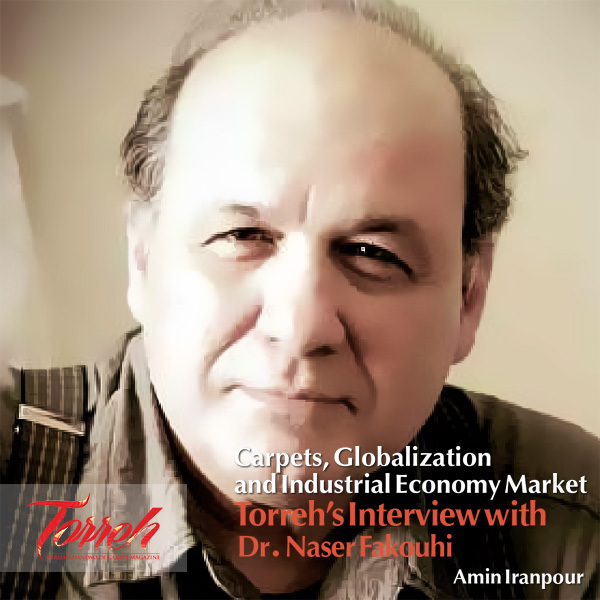 According to Kargar, direct exports from Iran to the US resumed in February 2016. Referring to other factors harming the Iranian handmade carpet industry, Kargar said economic sanctions did a number on Iranian exporters, as their expenses soared. The economic recession in Europe, change of lifestyle in Iran’s exporting markets, the rivals’ good publicity in global markets and the political unrest in Arab countries also weakened demand for Iranian carpets. However, with the removal of sanctions, Kargar said, things are looking up. 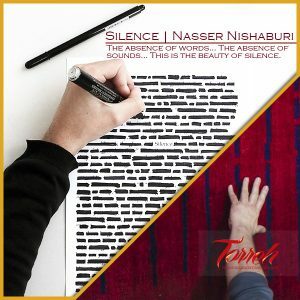 The growing trend in Iran’s exports is enduring in the current fiscal year (March 2017-18), as $89 million worth of handmade carpets were exported during the four months to July 22, indicating a 7.3% rise compared with last year’s corresponding period, the Islamic Republic of Iran Customs Administration announced. The head of INCC said India, Pakistan, Turkey, Nepal, Afghanistan and China are Iran’s main rivals in the global handmade carpet market. Marketing and advertisement are undoubtedly vital for expanding markets, be it the carpet industry or any other business. Abu Dhabi’s Sheikh Zayed Mosque in the UAE is home to the world’s largest rug. Using 38 tons of cotton and wool, it took 1,200 weavers from Neishabour in Iran’s Khorasan Razavi Province to craft the rug over a year and a half. The finished product, which was unveiled in 2007 in time for the opening of the mosque that year, incorporates 2.2 billion individual, hand-tied knots, covers 60,546 square feet and weighs 12 tons. “Americans are usually looking for more economical, less expensive and sometimes used Iranian carpets. Japanese usually demand full-silk, delicate carpets. Arab countries are fond of large carpets with warm colors. Every market has its own taste and fortunately we have answers for every taste,” Kargar said. The US and most European countries, especially Italy, England, Switzerland, France and Germany, as well as some Arab countries, and Japan are considered traditional markets for Persian carpets. On the other hand, some of the customers of Persian carpets are new, such as Russia, China, South Africa and Brazil. Germany, the UAE and Pakistan are also main importers of Persian carpets. However, these countries are not always consumers of the product per se, as they tend to reexport the products to other countries. Kargar noted that hand-woven carpets are considered a capital product since it can be bought as an investment, used for years and then sold at even higher prices. On the contrary, machine-made carpets are consumer products.